The Hotel All’Angelo is located in an ancient 17th century palazzo, just 50 meters from St Mark’s Square and the Doge Palace with its Bridge of Sighs, the symbol of power and of the glories of the Serenissima, in the corner of the most evocative of lagoon city. 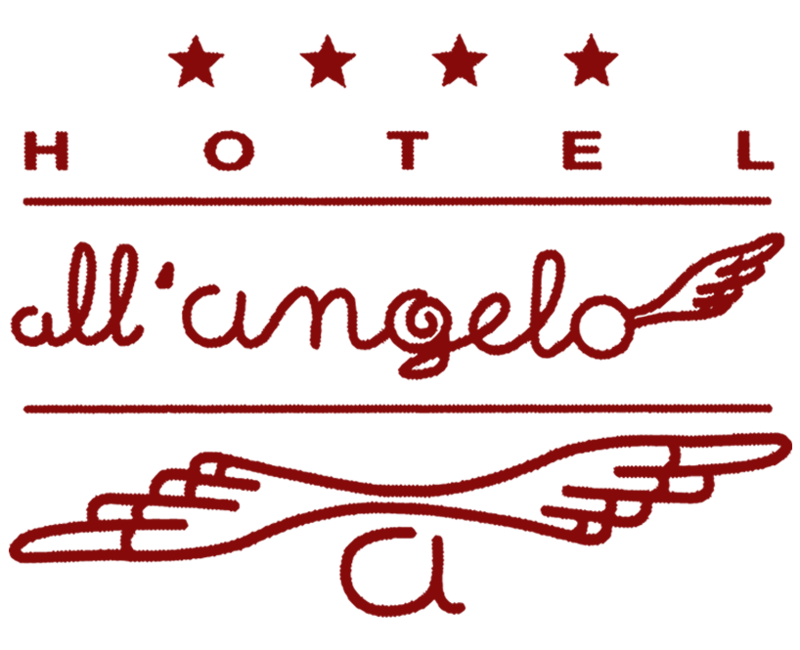 Since many years the art is the undisputed protagonist of the Hotel All’Angelo: since 1924 in fact, was a repository of art and home of important artists such as Matisse, Braque, Picasso, Pizzinato, Vedova, Guttuso, Santomaso (winner of the Biennale 1954) and many others. The Hotel was renovated later in time but still retains many of their works and prints that can be admired in public areas and in the rooms where they are exposed. The rooms are characterized by the traditional but refined style: some enjoy a breathtaking view of the canal, others on the Venetian roofs made of antique terracotta tiles, or even the typical “calli” – little venetian streets. The differ one from the other in style and character, but all are equipped with every comfort and elegantly furnished with Biedermeier furniture and fine marble bathrooms. The private dock of the hotel and its strategic location allow guests direct access to our building and to easily visit much of the center thanks to the absence of architectural barriers. The hotel also has two rooms equipped with disable facilities.